Mt. Timpanogos Park was built by the City of Orem to accommodate the rapid growth of the Timpanogos Story Telling Festival. 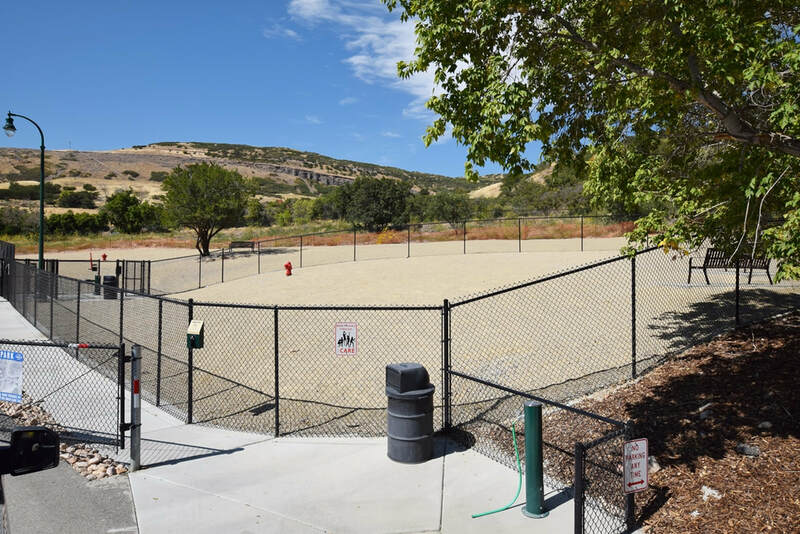 After years of planning and fundraising 2.8 Million dollar, Orem's Canyon Park was completely transformed into one of the great municipal parks in the country. Nestled on 44 acres in scenic Provo Canyon, this park offers year-round outdoor experiences in addition to hosting the Festival. A delta shaped facility available for rentals. The east wing and the west wing are identical.